Structured cabling is the most reliable business telecommunications network. It is so important for an organization that it is needless to say that the businesses depend on the structured cabling for entire telecommunications. It is the network that integrates the data and voice cabling in a building. In today’s world where everything is unpredictable with the life of a particular software is for about 2-3 years, the shelf life of a laptops/tablet is not more than 5 years, the structured cabling has a life span of 10 years, making it all the more important to choose a reliable structured cabling company to have it set up. VRS Tech is a market leader in offering structured cabling services in Dubai; we have been in the business since 2009 providing our services and making a long list of happy customers in the process. Standardized network: The same structured cabling network can be used for phone, Ethernet and ISDN cabling making the maintenance/troubleshooting part easier as it is a standard network meant for many uses. Longevity: A proper Structured Cabling which is done following the standards has a life span of 10-15 years as it leaves room for upgrades. Permits Moves, Adds and Changes: As the structured cabling follows the design that incorporates structures (smaller elements), it is flexible enough to allow any moves, additions or changes easily. It quite easily accommodates the changes pertaining to hardware like shifting the phone lines, adding high-speed internet or moving printers from one cabin to another. Troubleshooting is simple: Structured Cabling being so organized in nature, problems are less likely to arise. However, it is easier for the technicians to trace the ports/cables while troubleshooting, just in case. Has scope to support future applications: Going forward, the standard structured cabling has the capacity to support applications like multimedia, video conferencing without actually bringing it down. 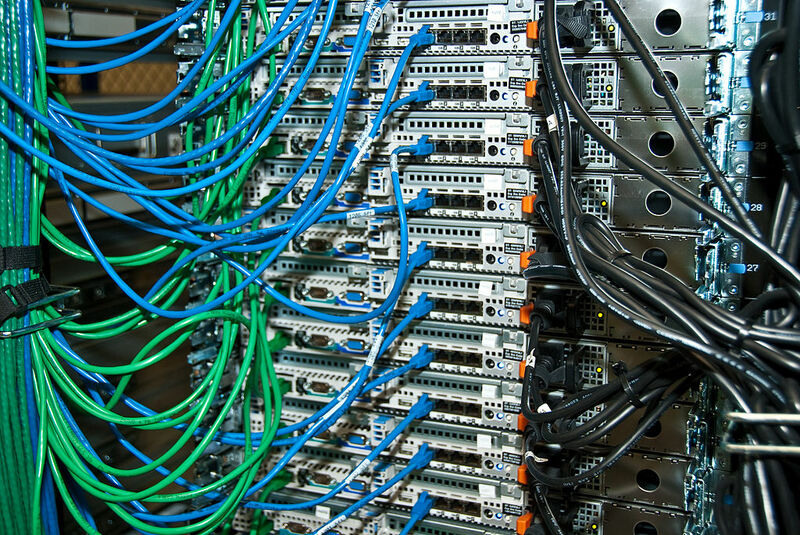 For more details on structured cabling services in Dubai, contact VRS Tech at +971 56 7029840.